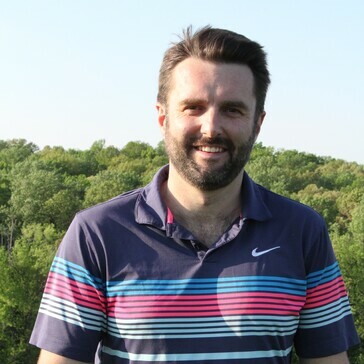 David MacKenzie has coached the mental game for over 10 years and has worked with players of all levels from beginner to Tour professional. He is originally from the UK and attended the University of St Andrews in Scotland where he achieved an MA Economics. He has had plenty of success using a holistic approach to game improvement which includes the mental, emotional and physical components of the game.